Here's our list for the best deals of Steam’s Autumn Sale for Black Friday and Cyber Monday 2017. The Steam Autumn Sale is officially underway, featuring discounts on thousands of indie and AAA game franchises. The Steam Autumn Sale for 2017 will run from now until 10 a.m. on November 28, just in time for gamers looking for PC game deals ahead of Black Friday and Cyber Monday. The Long Dark is among the thousands of games marked down during the Steam Autumn Sale 2017. Valve is also offering huge price cuts on Steam Hardware. Steam Link consoles are currently only $4.99, while Steam Controllers are $33.49. When purchased together in the Steam Hardware Bundle, you can grab both items for just $34.63. Nominations are open for the second annual Steam Awards. 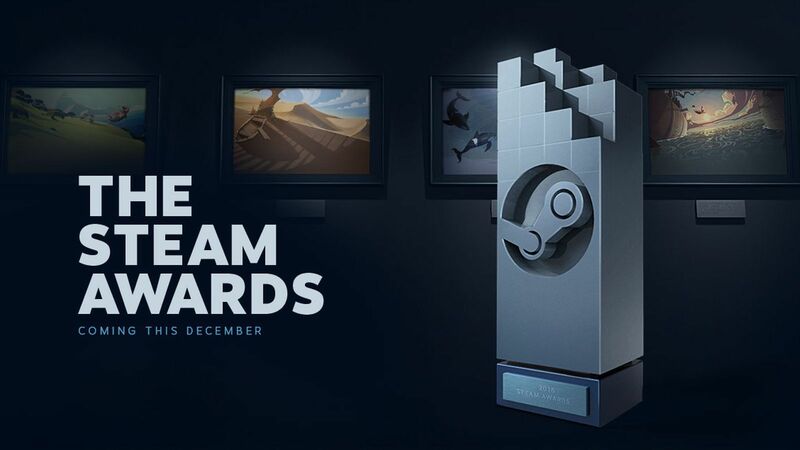 Additionally, The Steam Awards have returned for a second year. 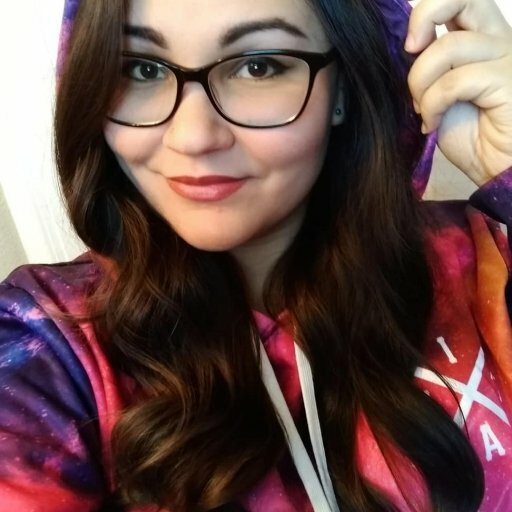 Players can earn Steam nominate their favorite titles to earn Steam Awards in 13 creatively-named categories, including “Soul of Vitruvius,” “Defies Description,” and “Mom’s Spaghetti.” Like the Steam Autumn Sale, the Steam Award nominations are also open until Tuesday, November 28.